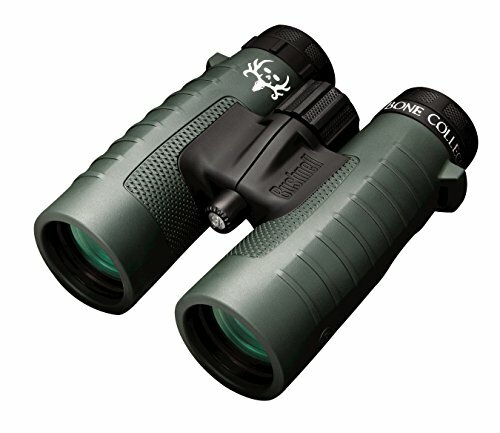 Grab this Bushnell Binocular Bundle: Trophy XLT 10×42 Binoculars (Bone Collector Edition) + Deluxe Binocular Harness for just $76.99 (was $231.90). Identical pairs without the Bone Collector branding are $249 everywhere! This deal was valid as of 09/12/2018 09:09:20 CST. If you do not see the price we have listed, this deal has ended. For easy monitoring, add the item to your cart and watch for additional price drops.